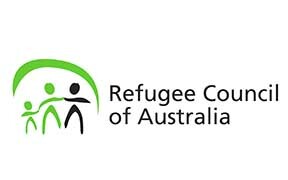 The Australian community has repeatedly called for a chance to be more involved in bringing refugees to Australia. Australians are eager to open their homes, offer jobs and volunteer their time in order to help more people find safety in Australia. A new community sponsorship model is needed to enable people to come together to add to, not reduce, Australia’s resettlement places.